This week Peter Katsambanis – Hillarys MP and Shadow Minister for Police, Road Safety and Industrial Relations – paid us a visit! 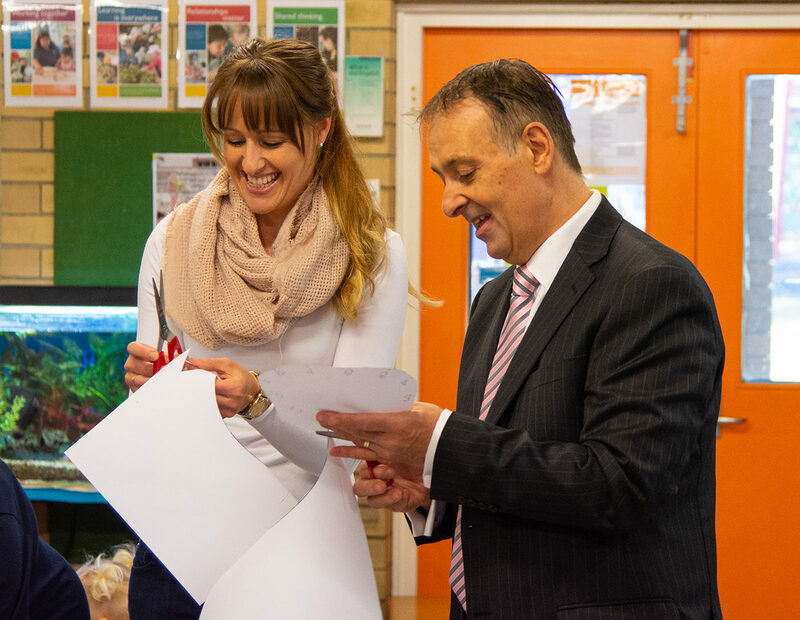 A supporter of community kindergartens, Peter came along to the National Simultaneous Storytime event to listen to the story, meet some of the students and families and take a tour of the kindy. Peter couldn’t resist rolling up his sleeves to do some arts and crafts too!